2. 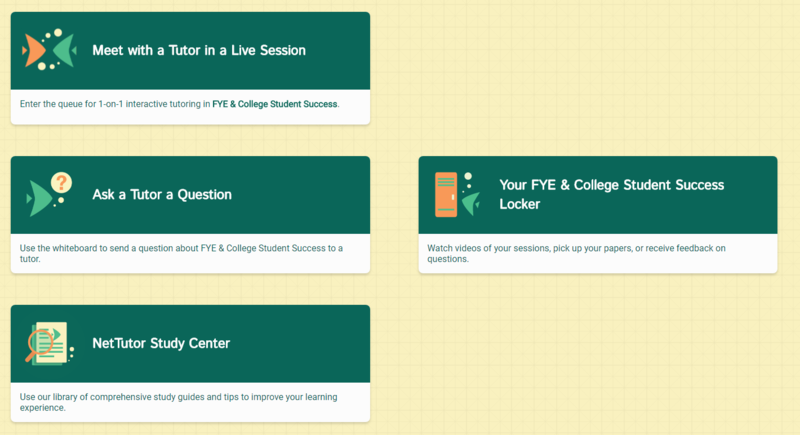 On the left hand side panel, select Student Services | CAS Online Tutoring. 3. 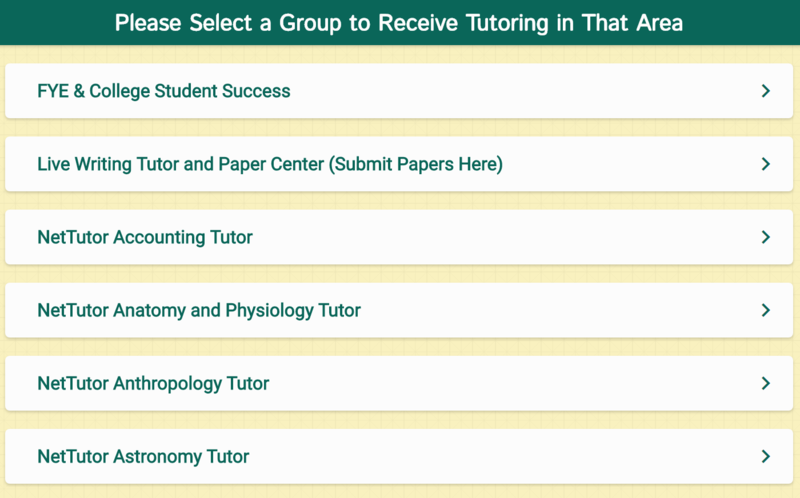 Once you arrive at the CAS Online tutoring site, select the subject that you need tutoring for.